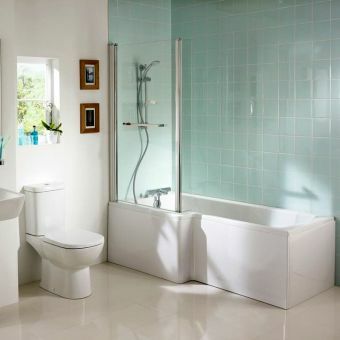 Kinedo is continually updating and refining their product range and with the introduction of the Kineduo range of ambulant baths, they are set to bring a new dynamic to the bathroom. 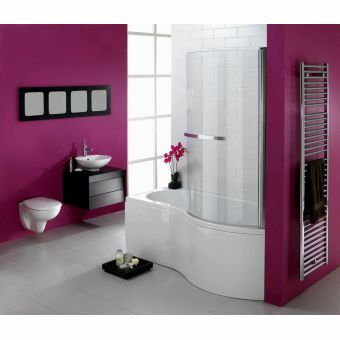 Clad in either chic white or glamorous black glass panels to the front and end, the bath has never been more enticing. 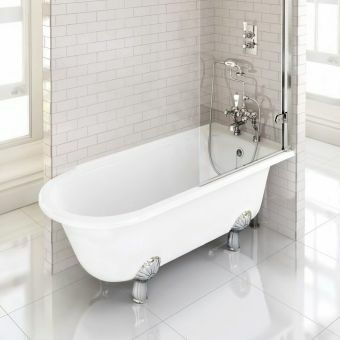 This refined tub is fully encapsulated to keep it warm which also serves to keep it fully stable when it is being used as a shower bath. 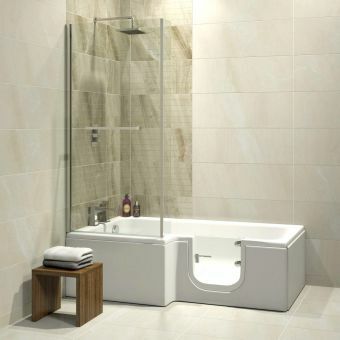 It is available in two widths of 1600 and 1700mm and comes with adjustable feet for leveling, a cushioned headrest, a luxurious bath seatt and a pop-up waste, you just need to add a tap or bath filler. The side door allows for easy access for able and less abled people coming with an easy to use door latch that shuts firmly in an instant so you can relax without worry. 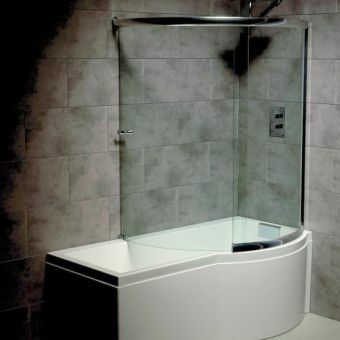 The shower screen is included and turns it into a shower bath and the handy flipper panel on the end serves to keep water off the bathroom floor. Essential for a safe exit. Other options can be specified so please call if you need help. 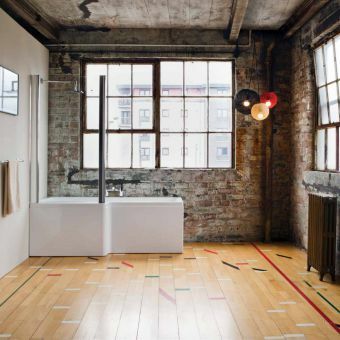 With a thermostatic shower kit on offer plus numerous other add-ons, Kinedo has thought of everything. 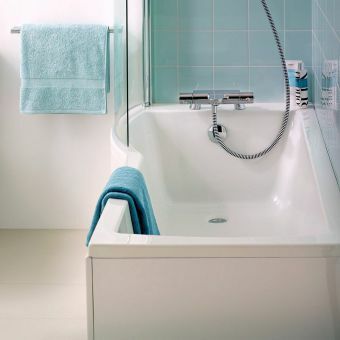 An 1800mm wide bath is also availale as a special order (4 - 6 weeks).